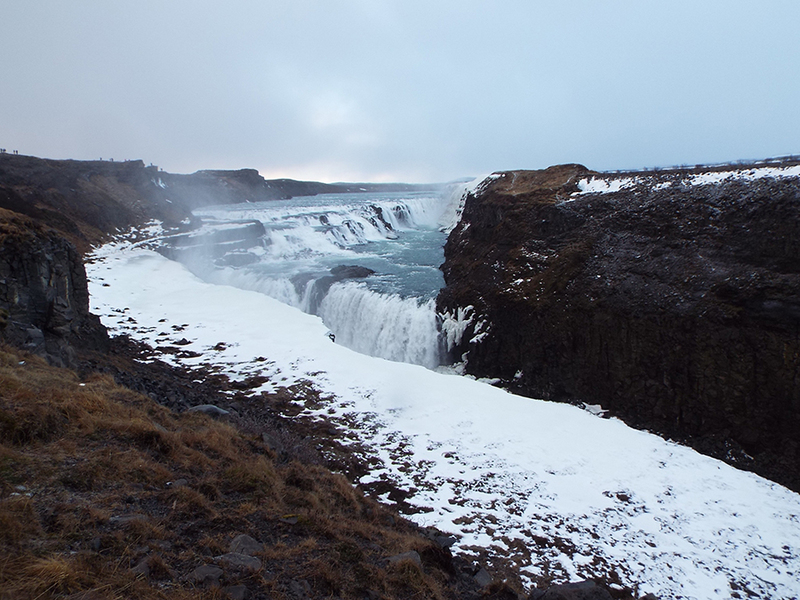 This will be the first time the Adventure Club has been to the ‘Land of fire and ice’, where glaciers, hot springs, geysers, active volcanos, snow capped mountains, and vast lava deserts are all on one island. The Adventure lasts 16 days and we intend to spend as much of this, as possible, in the wilderness. Visiting –Kverkfjoll, Askja, Holuhraun, Dyngjufjalladagur to Myvatn, Akureyri (optional whale watching and deep sea fishing), Kjalvegur to Hveravellir. 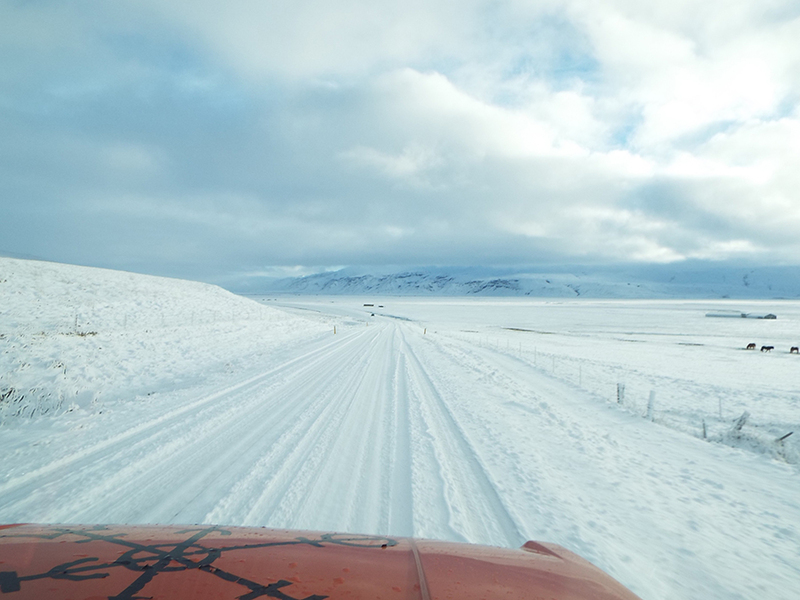 We will be driving on gravel tracks, over rocky roads and through glacial rivers. 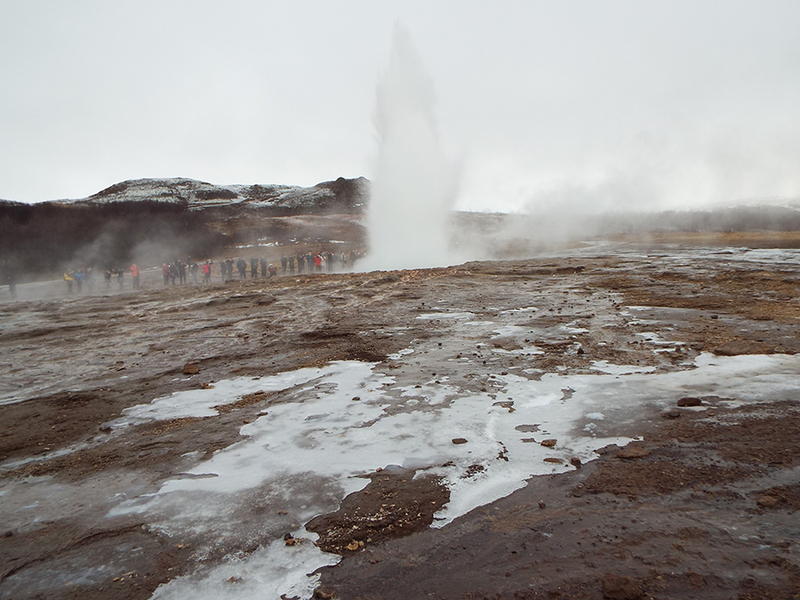 To ensure the trip is the best it can be, we have partnered up with an Icelandic tour guide, with 15 years experience. The tour is based around camping each night, the cost is included in your entry fee. Facilities can be basic and showers can be at additional cost to you, but that is part of the adventure. 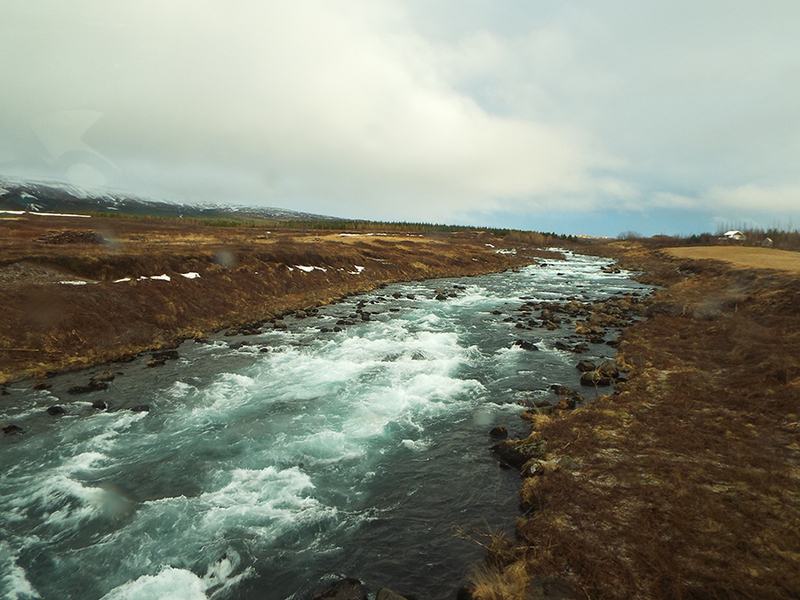 Wild camping is frowned upon in Iceland, and illegal in some areas. There will be an opportunity to stay in lodges or guesthouses at some sites, at your cost. 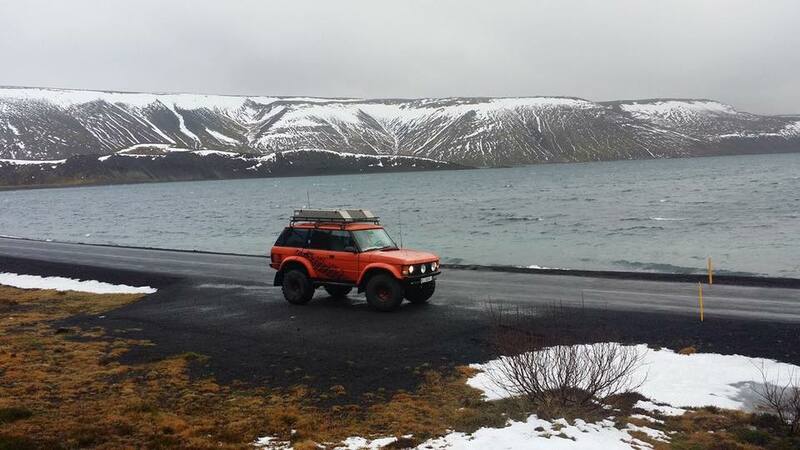 Ground and roof tents are fine for Iceland but should be good quality and able to withstand bad weather and cold. Sleeping bags should be good quality and have a 3 to 4 seasons rating. Cooking equipment to be able to prepare a hot meal, brew a hot drink. A well maintained vehicle should have a good service before the trip, paying special attention to checking suspension and wheel bearings. Tyres should be AT or MT tread patterns and have at least 75% tread left. Rocks and gravel can be hard on tyres. At least one spare wheel and tyre, an additional tyre if it is an odd size, Discovery 4 or Range Rovers. As we want to stay in the wilderness as much as possible fuel could be an issue. Please bring two 20Lt fuel cans, check the seals and carry some spares. A raised air intake is highly recommended, make sure it is water tight. Steering / under body protection. Various sealant and repair glues, hose bandages etc. Various nuts and bolts, fuses, etc. 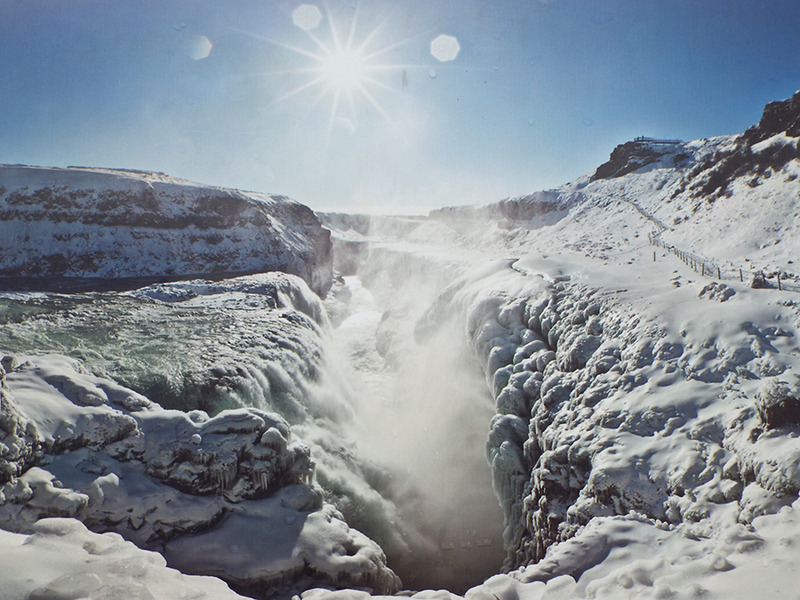 Recovery for Europe, you may not be able to get cover for Iceland. We consider this an essential piece of kit. It allows you to be in contact with the group leader in case any issues arise. It also allows the group leader to keep you informed of issues ahead, and to pass on information about where you are and what you are seeing. You can get Krona from the bank in the UK or in Iceland. There are credit card machines, but do let your card provider know that you will be using the card abroad. Be prepared! 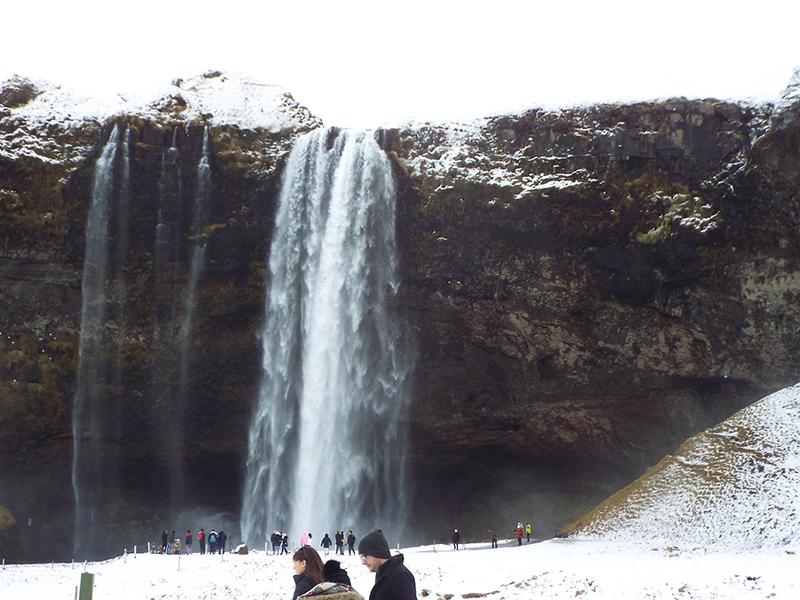 The weather in Iceland can change very quickly, and can become very cold. Work on the layers theory, bring plenty of layers that can be quickly added or removed. Solid foot ware, boots, and maybe wellies. Weather proof and water proof outer garments with good gloves. Swim suits for the natural hot springs. We can expect day time temperatures of about 12 Deg C, but this may drop to zero or below at night. We plan to drive to Denmark to catch the ferry, we estimate this will take 2 days (from Calais). Google estimates Calais to Hirtshals is 12 – 13 hours driving. The ferry from Hirtshal to Seyoisfjorour is 2300 Euros return for a vehicle, two people with an inside cabin, 2520 Euros for an outside cabin, with a single occupancy reduction of 300 Euros. 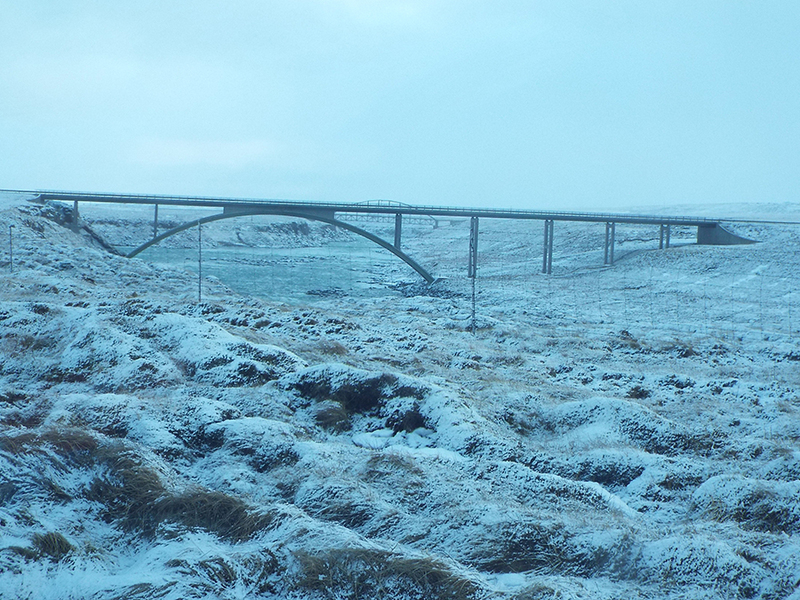 For anyone who is short of time there is an option to container the vehicle from Hull to Reykjavik, then fly in to collect the vehicle and drive to meet us off the ferry, and the reverse on the way home. Eimskip quoted £2655.05 return for a Charles’s Defender 110, full loaded. They will only quote on a vehicle by vehicle basis. 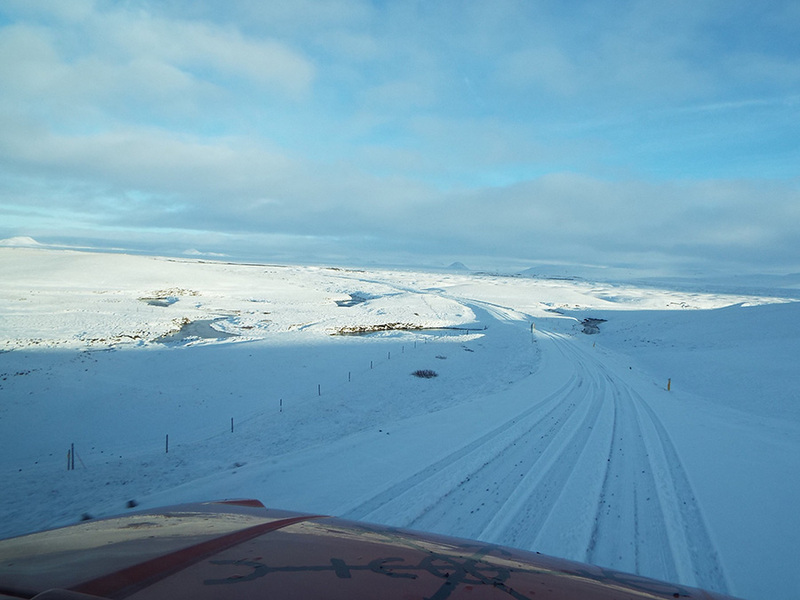 There is also an option to ‘Fly Drive’ Hire a 4 x 4, either Defender 110 or new for 2018 a Nissan Navara on 35” tyres, fully kitted out for the trip at aprox £350.00 a day, plus fuel. Our fee for the trip will be £2,100.00. A single traveller discount of £300.00. This includes all camping fees in Iceland. 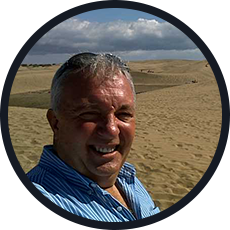 Protrax group leader and a local guide will be available 24/7 for support and to ensure the smooth running of this great Overland Adventure. Technical support, in the event of breakdown we will endeavour to achieve a repair, otherwise we will get assistance to get you going or get you recovered to a garage. Any accommodation other than camping.